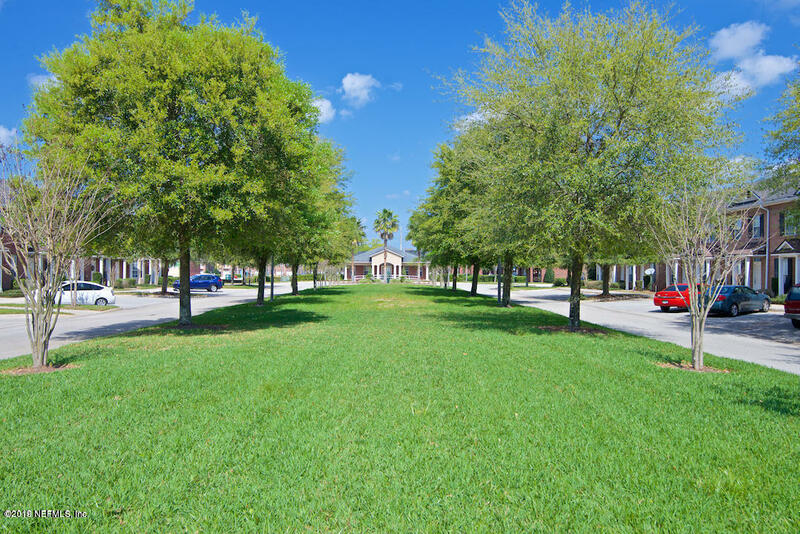 Looking for a gated and secured community? Look no further! 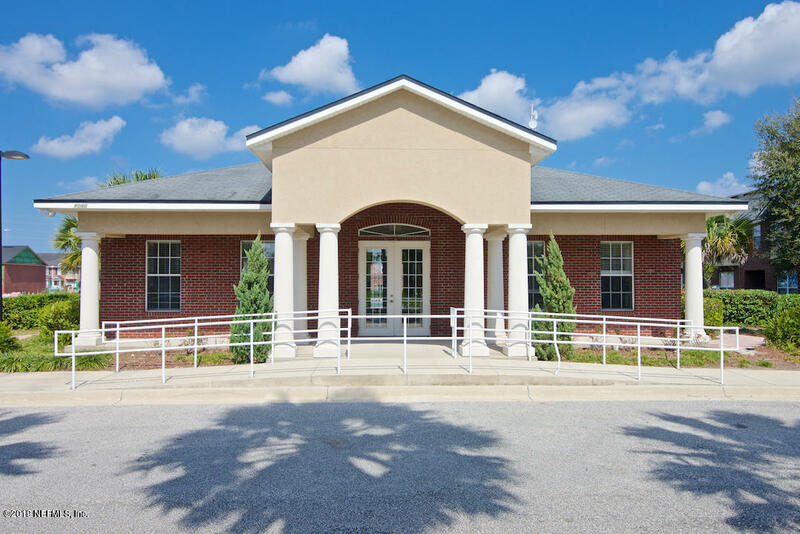 INVESTORS, purchase and the current tenant willing to stay. A great opportunity to OWN your home instead of wasting $ on rent. Location is premier. 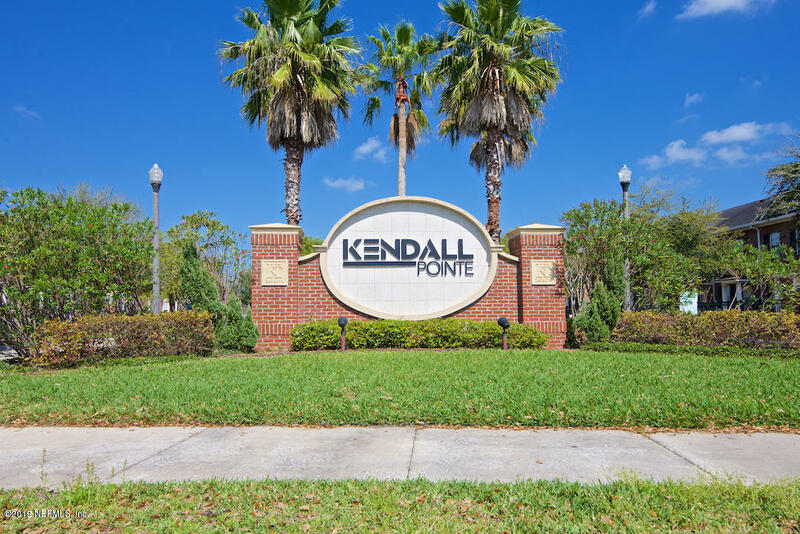 Easy commute to downtown, airport, beaches & St Johns Town Center. 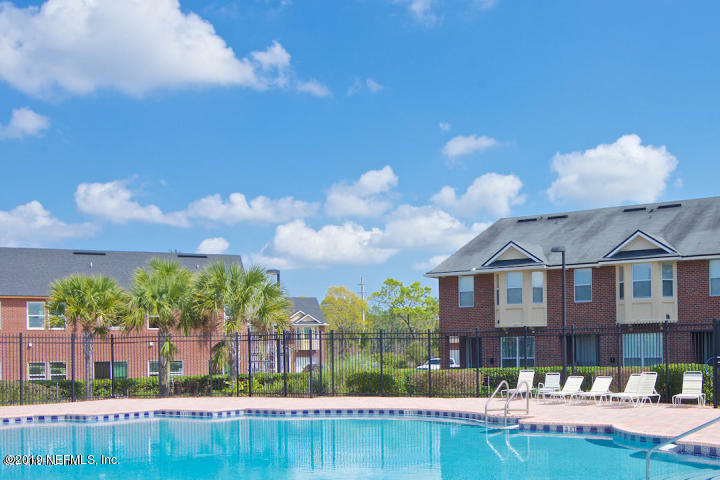 Spend your time luxuriating in the community instead of sitting in traffic. 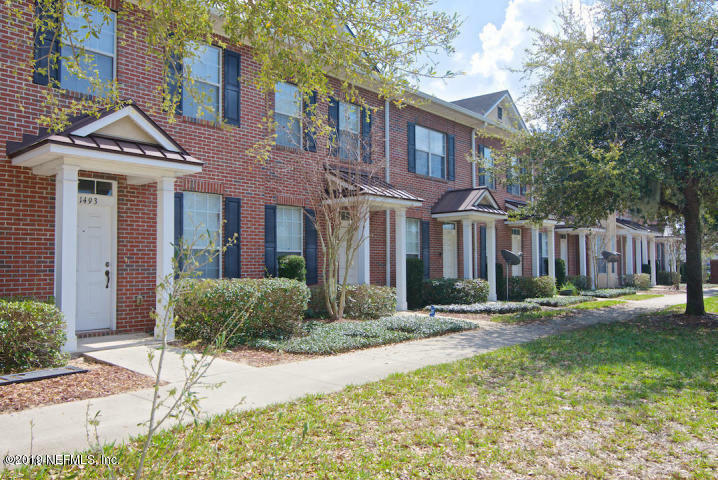 Traditional all brick townhome creates warm & friendly atmosphere. Enjoy community pool and playground..Great opportunity! Spacious kitchen overlooks family room and opens to back patio area. All bedrooms on second floor each with PRIVATE bath. Parking is no issue and plentiful. 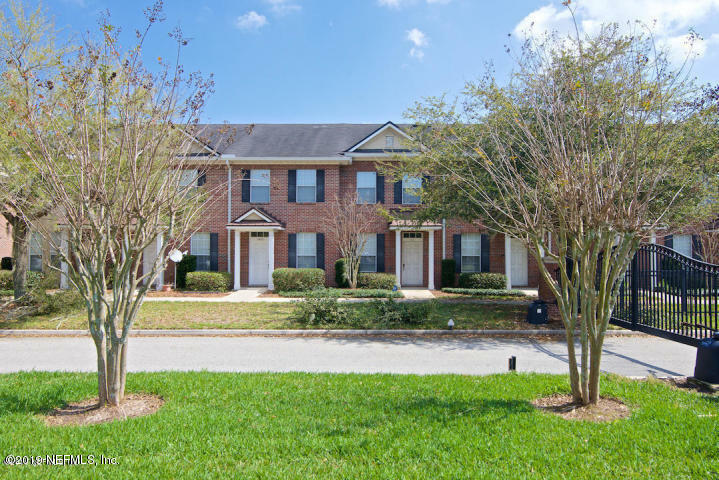 Walking distance to multiple restaurants and shopping places. 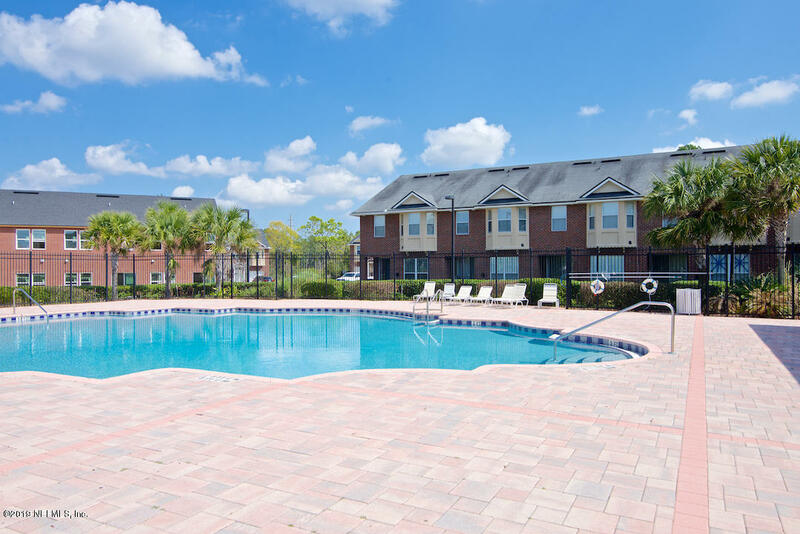 Convenient to beaches, downtown, Jacksonville University, UNF, Jax International Airport. 1497 Fieldview Dr is a 1,108 (*estimated) square foot home with 2 bedrooms and 2 bathrooms located in Jacksonville FL, DUVAL County. This property is listed for sale at $122,500 and is currently active and accepting offers.